Do not violate the copyright in any manner. Make a proper plan and strategy to turn your visitors into leads. Content is important here and you cannot neglect it any way. Answer them what they are looking for through informative content and a proper designing from our website designing company in Delhi. Remove every kind of distracted material from the website like stocky and unnecessary images that is just increasing your website’s loading time. Break your content into pieces to make them readable easily. Make your web page simple and attractive that drives more conversions. Simple websites load faster and conveys the entire message clearly. Getting higher ranking is another benefit as Google considers site speed as an important ranking algorithm. The position of the content or the data must be in the right place. Content Management System has its own importance that cannot be denied at any cost. Image or video should be of good quality as they can convey the message relevantly. The images shared on Social media websites like Facebook and Google + have a better impact on the readers rather than the only text. Right images can add the right amount of value and insights in your post. Your readers may forget about your text but images can be remembered. 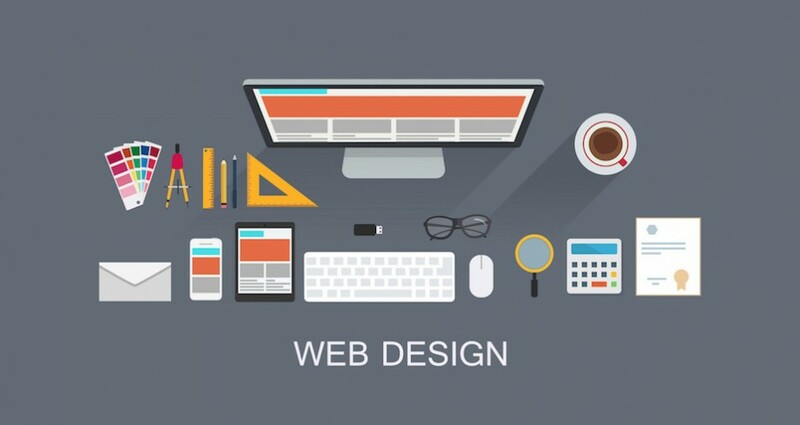 The purpose for which you are making your website should be fulfilled. It should be attractive enough to retain the users. Loading Time should be no longer than 2 or 3 seconds. Having more than this can decrease your Conversion rates and visitors. Minimizing HTTP can boost up the webpage load time to 80%. Optimized CSS coding for faster loading time of the webpages. Correct combination of color and contrast. Look out for colors that are visible in Day as well as Night. Each page is connected to one another i.e., Interlinking. A bot called Googlebot crawl pages with the help of Links whether internal or external. It strengthens the relationship between various pages of your website. You can use a dream weaver for the first time to design a web site’s page, but you can use it in the name of the software Macromedia. Dreamweaver is user friendly software. This software can be used on the dynamic website as well as the static ones. For other website designing services in Delhi or tips, call us at +91-9999-77-0566. Using Dreamweaver needs a lot of money. There is a text editor with the software for Graphical Editor. There is a well-known platform for Java but you can also design your own HTML pages. Notepad: If you want to copy your html code so you can easily copy your website to html and CSS from the coding. Though it is not a graphic editor, but has been asked by the programmer. It is a generic text editor.